Someone snatched his cousin's wife and son. FBI agent Luke Falcon is searching for a kidnapper and sorting out the crime. He's afraid it's the work of a stalker. He's afraid they're already dead. And he'll do anything required to get them back alive . . . but he didn't plan on falling in love with the only witness. This stand-alone title is a repackage of what was previously known as True Courage, the fourth book in the Uncommon Heroes series (ISBN 9781414310657). Dee Henderson is the author of fifteen best-selling novels including the acclaimed OMalley series and the Uncommon Heroes series. As a leader in the inspirational romantic suspense category, her books have won or been nominated for several prestigious industry awards including the RWAs RITA Award, the Christy Award, the ECPA Gold Medallion, the Holt Medallion, the National Readers Choice Award, and the Golden Quill. Kidnapped by Dee Henderson was published by Tyndale House Publishers in February 2009 and is our 17526th best seller. 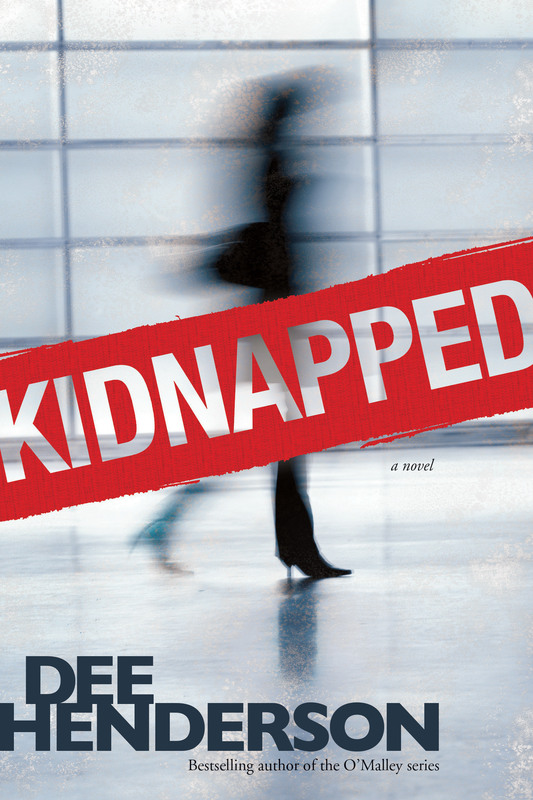 The ISBN for Kidnapped is 9781414323633. Be the first to review Kidnapped! Got a question? No problem! Just click here to ask us about Kidnapped.